At our core essence we are all hallow travelers on a journey of giving and receiving. On this day that brings All Hallow Even, a shortening of Halloween, or the time of Hallow tide. Hallow is a reverent term for saint, holy, sacred or veneration. The costumes and gaiety of the consumer holiday, may appear to remove the significance of a sacred walk on the labyrinth and turn the reverence to a dark foreboding psychological thriller or a mere whiff of whimsical festivity. All purposes provide meaning and what we bring to the path can eventually lead to curiosity and offer education, tradition, ritual and reverence to a time where death is not such a mystery and is a natural part of living. We might hold more sacred, the time in between our celebrated beginnings of life and the respectful closure of our departing. As the completion of this book finds an end we may appreciate more knowing, learning from our engagement or bittersweet in our steps of closure, yet the next step in this life or another can be reverent. Step into a realm of creating a hallowed experience of what is sacred and reverent for all souls that have meant much. Walk with realization of what has been gained in the exchange of offering and receiving. Appreciate the sacred time of your walk, the reverence of feeling in your steps and the celebration of life in your heart as you walk in the world of the everyday magical experiences and the entertaining magical mysteries available on this day. Walk the Labyrinth with the topic in mind of how it relates to the labyrinth. 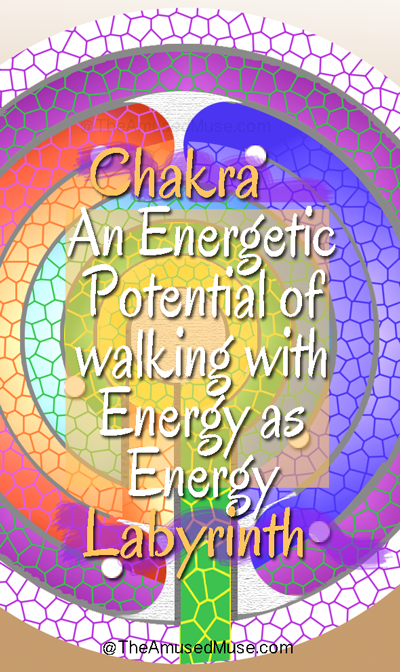 Share a message, metaphor or magical experience that occurred with the topic in the walk. Message: Story, Information, related poem, image, design, tip, program, walk, etc. Metaphor: Statement and brevity of the meaning discovered. Magic: The unknown that became known in the experience of the walk. Choose one of the above, or all three to experience, explore and share. A prediction is prophecy, though to predict is to prophesy. The act of inspiration, interpretation and revelation of divine messages are known to every culture as a future portent being delivered by a prophet through the direct communication of a higher source. From ancient times to modern, seeking the divine is an inherent natural human trait as knowledge is only a part of what we are here to understand. In all cultures and religions, prophets, elders, mystics and seers are deemed as pseudo science as proof is unattainable from a scientific perspective, yet the belief, feeling and appreciation continues in spite of the mob of fear that judges and attacks. Whether our aim is to be prophetic or merely know ourselves better, acceptance becomes a first step on the path. 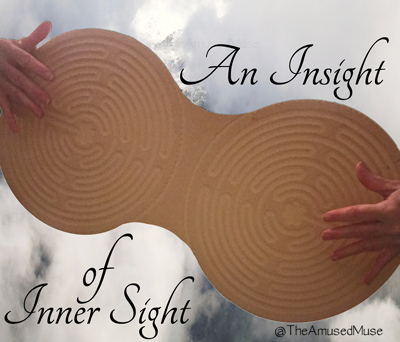 Taking a look at all the magical and mystical that surround the lore of the labyrinth this month, brings the favorable, fantastic and far reaching of our human capacity to ask questions and listened learning as receivers for the answers we seek, when we first aspire to journey the labyrinth. Unwinding the mind is a magical way to realize what is caught in between. Invite an intention into your walk and consider former predictions and the nature of the steps each took in arriving. Stepping through into a new path for potential. To walk through a door or a gate is to have accessed through a portal in a simple form. A doorway is always an opportunity to arrive differently on the other side, and as we walk through a great many during a day, we might seize the opportunity as a conscious way to make a subtle shift all day long. From the simple everyday portals to a flux capacitor or a trip through the Narnian Wardrobe, the movies entertain us with brilliant ways to get from here to there, because we are always on this simple journey of here to there and there to here. A particular favorite was to draw a doorway and then move through it. 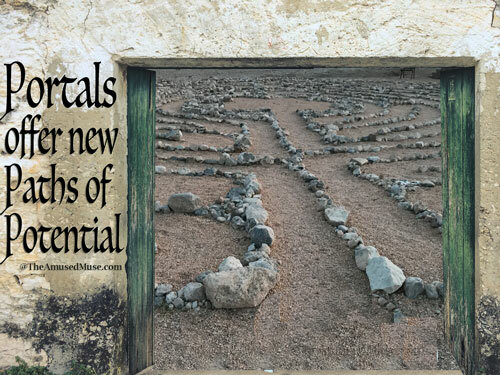 Beyond movie fascination, portals like the labyrinth, can be life changing experiences. The Cathedral at Chartres offers a variety of portals, other than the labyrinth, including the oldest portion of the Royal portals on the West side, existent prior to the 1194 fire. Here you can actually enter through a time before in the prior cathedral, into the post 12th century modern experience to walk the portal of the labyrinth. To step into a labyrinth is to step away from a normal walk of life into a winding path of unwinding proportions. It is a portal for possibilities that provide steps to solution or what we might call, magical insight in the way we suddenly notice change or what appears from what was not. Stepping into the portal of the labyrinth, explore and expand the portals within as you step through turns and centers to return differently than you began. Perception perspectives are the great opportunity in the way we see the world. The deceptive ability of illusion may make one think of the lack of normalcy in a situation, though illusion is a great tool to appreciate for its capacity to intrigue us to look beyond. Illusion can be found in the mind bending tricks, yet can also be more common place in words or phrases that say more than what is first perceived. It can be found in meaning and intonation and a variety of applied insinuations or judgments. Illusions grow less in our lives when we pause to reflect, ask questions, consider are circumstance and merely find the truth inside a situation, outside or surrounding experiences. Illusions can be entertaining and thought provoking, yet they can be some of the reasons we walk the labyrinth, to dispel myth information with reality. Illusion has an intelligence to walk with, as it can surprise and delight us to realize new perspectives that it invites us to discover. Walking to reveal a truth can inspire gratitude for the discovery and appreciation for the illusion that invited the walk in the first place. Illusions offer us magical discoveries. Walk with illusions today to acknowledge the reality they bring. Inviting conscious ceremony to our habitual routines. Adding to an experience to bring illustration to a definition is the opportunity of ritual. Whether its an order, sequence or tradition, ritual exists in our lives from sports outings to breakfast. It declares an importance to an experience and provides a meaning without word exchange. The walk of a labyrinth can be a daily or routine ritual of practice or devotion. It can be a time honored order or the ceremonial special occasion that brings forth practices, words, items or customary habits to life. When it’s included in the context of an experience or an event it makes more known or appreciatively memorable. Ritual occurs in life, making it meaningful evolves our experiences. A simple daily walk can be a deepening regard or a regular exercise, depending on the nature of the purpose in the ritual. 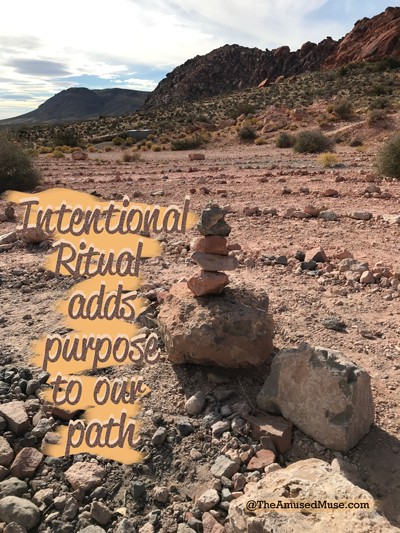 Setting an intention, carrying something during the experience or letting an item release are ritual items to aid the focus of walking on the labyrinth. It can be one time in ceremony or purpose, or an everyday occurrence. Ritual itself offers a new way to walk or expands a routine. The magic of ritual is in the way it changes meaning. Turn routine of your walk into ritual with a special addition of reverence or purpose today. An ever present flowing of experiential steps of the sole for the soul. I’ve often thought that religion arose to explore, explain and evolve our understanding of spirituality. The soul speaking sublime nature of spirituality is the ultimate expanse for infinite exploration. It simply exists in a complexity that offers a lifetime of curiosity, devotion or acceptance in ever abundant supply. It is a walk on the inner path of life that in essence, lives everywhere. We can have somatic (body) experiences, appreciate it through a psychological realm of understanding, follow a social obedience or doctrine to relate, or practice purification. From Ietsism (spirituality without religion), to syncretism (merging beliefs), to ancient beliefs or Western esotericism, spirituality is a walk of our wonder. Magick is a dubbed following of science and art to appreciate spirituality, as are a multitude of practices available. 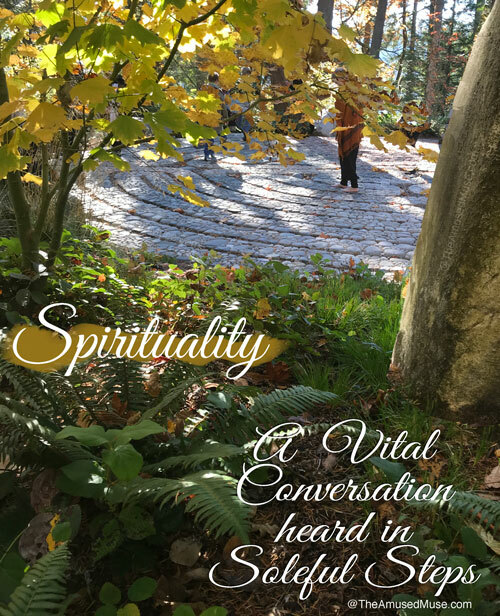 In natural footsteps, the magic referred to in this publication is curious wonder of the unexplainable that suddenly appears as is the purity of spirituality. Childlike steps along a winding path prompt potential in imagination and inspiration of our natural genius, and in step with spirituality, that’s divinely magical. Develop an inner walk in the outer world to consider the edges of your spirituality. Just about ever society has held reference to the study of astrology to provide context for celestial understanding. Astrology forms from two words that translate its definition to star study. In ancient Sumeria, some of the first recordings of Astrology can be found, though Babylonia takes credit for the first formal organized system in the 2nd millennium. Egypt, Greece, and China also evidence ancient understandings and today science is beginning to give credit to Astrology’s important role in thought development. It explains cultural aspects and is considered as Astral medicine. From augury, zodiac and horoscope, astrology has served as an explanation of our relationship to the celestial bodies. 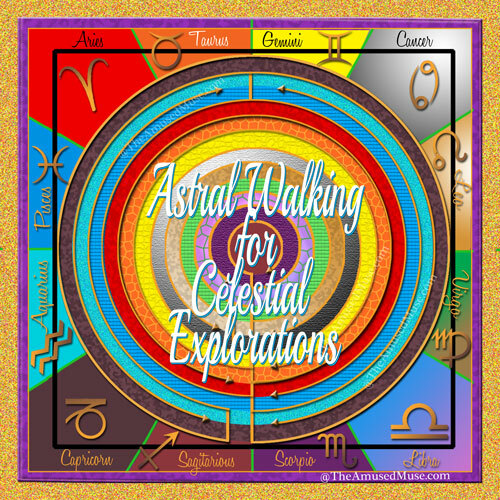 Whether it is with appreciation for the Egyptian astrology, Chinese, Indian, Native American, or other references to the constellations and planets, walking along your given path as one of twelve cycles, on the ancient path of the labyrinth is magically aligned with the qualities, characteristics, symbolism, and relatable energy between the ground and the skies. The truth of astrology is like the truth of the labyrinth, enduring. Walk under the stars as the meaning, characteristic or element of what they represent. explore more of our natural ability. A natural part of every individual’s faculty is to trust, tune in and turn on an increase in capability. Intuition is our guiding directive that to some may appear at first as a guess, hunch, sense or feeling, without prior conscious comprehension or reasoning, though with use and application, it can offer higher level functioning. Instinct seems to be more pattern oriented and based on familiarity that makes a guess. Educational and scientific studies have researched and tested precognitive understanding and for those in highly interactive decision making skills, such as in law enforcement, it surfaces as a highly functional skill to develop. Developing intuitive games and play for potential ability and function, the labyrinth becomes a tool for development and practice. 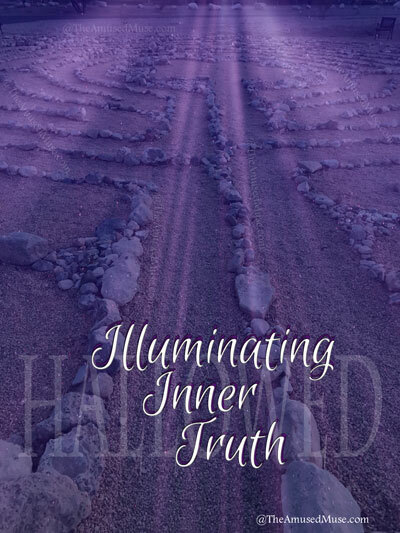 We walk the labyrinth to become better acquainted with our intuitive quality. The more we relax, deepen and surrender, the more we are able to grasp a sense or direction of an inkling of an idea to follow. By turning and unwinding as we spiral to a central point, the more we may allow what seems hidden to magically appear. Step into an unexplainable understanding today and allow your paths to reinforce a simple knowing without reasoning. An ancient path that works in combination with an ancient system of energy seems a harmonious pairing of experiential wisdom. The design of this labyrinth was created with the idea of appreciating the old ways with modern purpose. 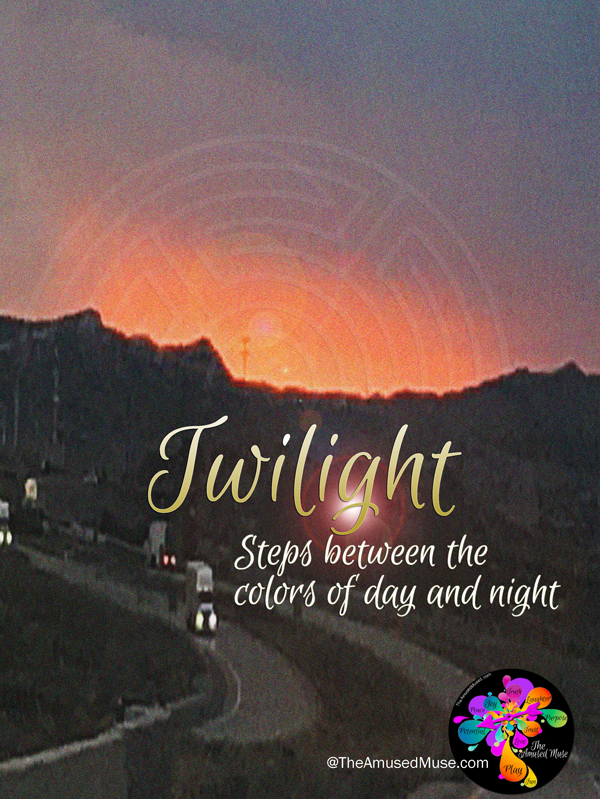 Beginning with a heart path, the philosophy of this colorization and design offers the originating messages of each energy system to realize a translation that speaks to a higher value that is more aligned with our nigher life purposes. When you walk in with heart (green path), how does one not elevate consciousness? 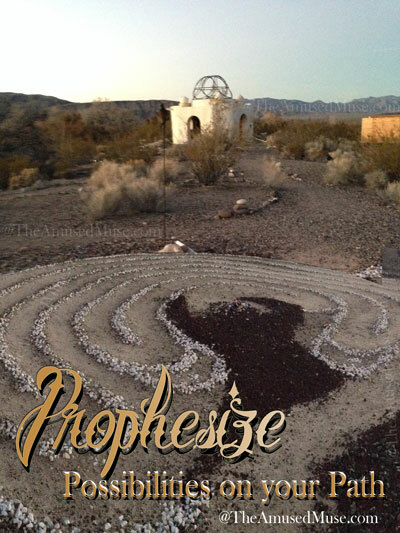 The message of this unique labyrinth design is created with an appreciation of the variety of similar traditions that use energy systems, original consolidation of the up to 21 chakra focal points of energy and a desire to align knowledge with integral wisdom. It is a translation and an evolutionary walk that begins with heart and ends with a focus on our own personality and essence in its center. It allows us to realize that our unique focus of the world begins and ends with heart. In this magical transformation, one does not require breaking down to build up. It takes what is good and right about our human condition and asks us to elevate it. As magically insightful as this design came to mind, so did the elements of walking the paths from long standing belief to deciphering a unique message about our potential. It’s use and design is being written into a book to aid the human potential…all magically and divinely inspired. Focus on your own energy points on the different paths you take today and observe the results that rise. The essentiality of darkness proves its value everyday of our lives by being present to renew ourselves in it over and over again. The ominous nothingness is often confused for darkness. The duality of light and dark has a singular purpose, where each provides a portion of what brings the oneness. 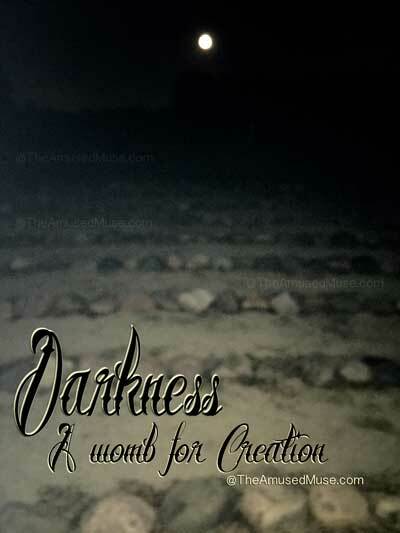 Darkness is the place that absorbs and holds the light and the space of creation, where seeds are planted, babies mature in womb and sleep restores our condition. In a visual world, the unaccustomed darkness offers the unknown and to the cautious, the unsure. Light is not absent, its energy is absorbed for the great night work that is birthed in the light of day. Light reflects and white light absorbs little of the light it shines on all else. It is little wonder then, that darkness is so necessary for the balance of energy and the harmony of two resources for one purpose. Darkness may seem eerie or magical, yet it invites our walk on the labyrinth to see more by not seeing. Our candlelight and moonlit experiences offer a quiet retraction to listen a little deeper. Aware of the subtle nuances we can appreciate what is unknown as a growing experience in walking away with a little more that becomes known for having walked. Darkness is where we trust in a great way that it is ok to sleep and refresh. Where in your walk do you absorb the most, in the knowing of light or the unknowing darkness?